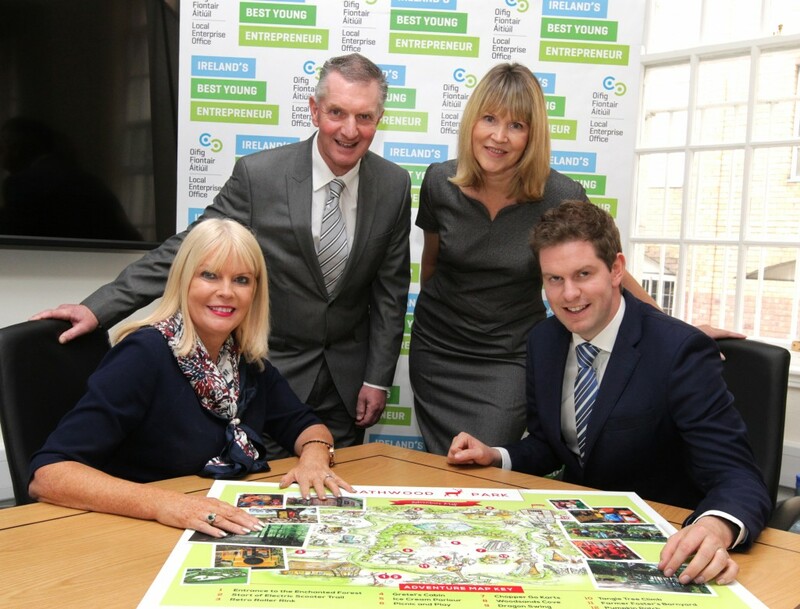 Four previous IBYE winners met up with the Minister for Jobs, Enterprise and Innovation, Mary Mitchell O’ Connor T.D. 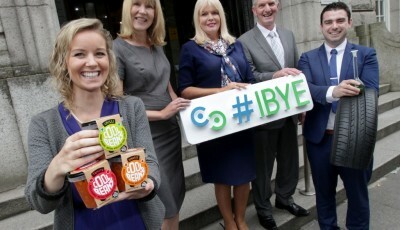 and talked about the role IBYE has played in their business success stories. They were also joined by representatives of Enterprise Ireland and the Local Enterprise Offices (LEOs). 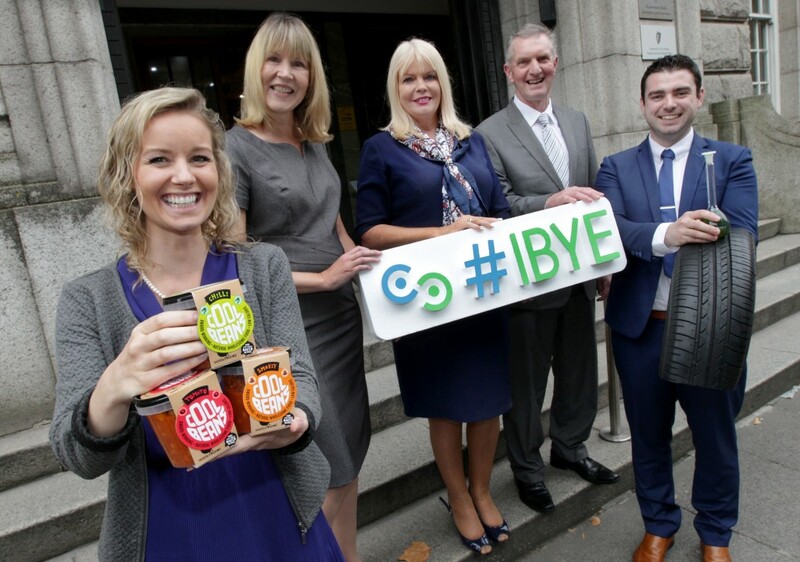 Their message to aspiring young entrepreneurs between the ages of 18 and 35 is to grasp the opportunity and get their applications into www.ibye.ie by the 14th October deadline. Ireland’s Best Young Entrepreneur (IBYE) is an initiative of the Department of Jobs, Enterprise and Innovation and Enterprise Ireland, and is run by the 31 LEOs across the country. Each LEO has an investment fund of up to €50,000 to award to young entrepreneurs across three categories locally – Best Business Idea, Best Start-Up Business and Best Established Business. Meeting Minister Mitchell O’Connor were four previous IBYE award winners with dynamic businesses from the worlds of technology, food, waste management and retail: James Keogh (Wicklow) from Rathwood Home & Garden World Ltd.; Isolde Johnson (Dublin City) from The Cool Bean Company; Niall Mimnagh (Longford) from Mimergy; and Rhona Togher (Sligo) from Restored Hearing Ltd. They have all won IBYE awards over the last two years to include investment funding, business bootcamp places and one-to-one mentoring sessions. As well as the financial elements of IBYE, they stressed the importance of learning from each other at the IBYE bootcamps, and the invaluable advice and assistance at the one-to-one mentoring sessions.